The Whitehouse Consultancy recently delivered a productive and enjoyable Parliamentary Briefing and Networking Reception for our health client, The Urology Trade Association, on the theme of: ‘Protecting Patient Choice Post-Brexit’. We welcomed Ministers, MPs, Peers, clinicians, industry leaders and patients to discuss key issues for the sector and to bring those who manufacture medical devices together with those who use them. Guests heard from Health and Social Care Select Committee Member, Rosie Cooper MP, and former Minister of State for Health, The Rt. Hon. 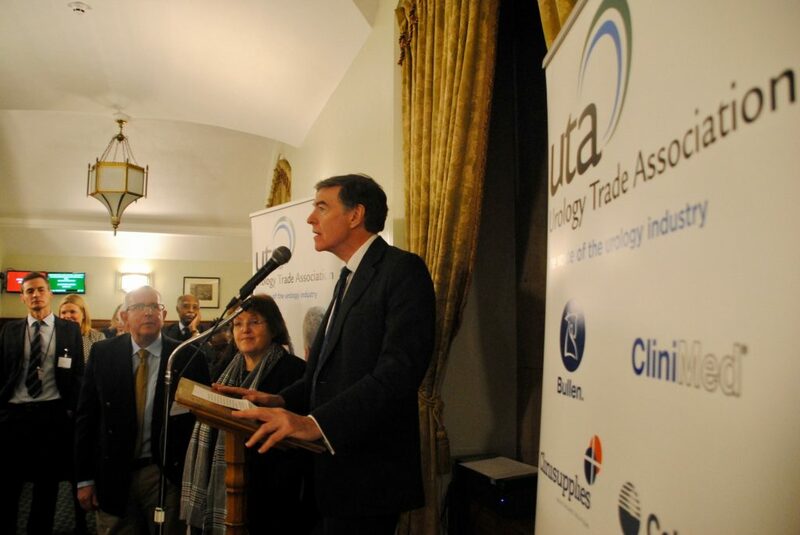 Philip Dunne MP, who described the UTA as ‘one of the most effective bodies at engaging with Parliamentarians’. UTA and Whitehouse Consultancy Chairman, Chris Whitehouse, spoke on behalf of UTA members: Bullen, CliniMed, Clinisupplies, Coloplast, Great Bear Healthcare, Hollister, Hunter Urology, Jade, Manfred Sauer, Mediplus, Peak Medical, Salts and Wellspect, highlighting the close links between industry and patients via the UTA’s Urology User Group Coalition and how members have worked together to ensure quality and standards via the UTA’s Code of Conduct. Following the UTA’s recent Your Prescription, Your Choice campaign, urology product users, industry leaders and clinical practitioners were given the opportunity to engage with Parliamentarians to ensure that patient choice continues to play a vital part in this personal area of healthcare. To learn more about the work of the Urology Trade Association, please visit its website here, or follow the Association on Twitter. 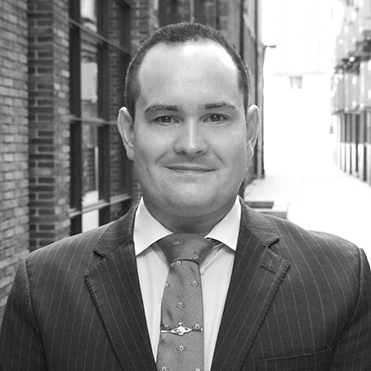 For more information about how The Whitehouse Consultancy can assist clients in the health sector, or manage events for you, please contact our Associate Director, Paul Church at: paul.church@whitehouseconsulting.co.uk. As specialists in issues-led communications and public affairs, or team have the expertise to help you achieve your objectives.